NW Magazine - Is. 17 2019 » Download PDF magazines - Magazines Commumity! If it’s juicy, scandalous, funny or outright outrageous, you’ll find it in NW. We’re the cheeky celebrity weekly with stacks of personality – upbeat and opinionated. 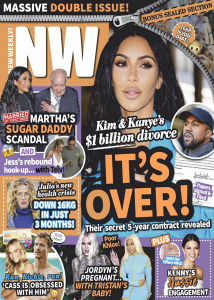 NW is bursting with news and gossip, and celeb-inspired fashion and beauty trends without the A-list price tag. We do more body covers than any other weekly – good bodies, bad bodies, freaky bodies, hot boy bodies! 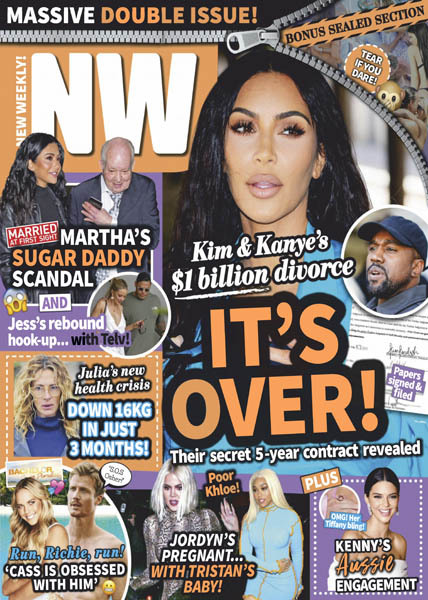 And, NW is the home of reality TV – from Real Housewives to The Only Way Is Essex to Jersey Shore.‘Scoop’ brings you the latest gossip during the week, ‘Hot Or Not?’ fashion highs and lows is constantly updated, and each week we have breaking news caught on camera and quirky voiceovers.